Wonderful home on a corner lot in Bancroft close to all of your city needs, including shopping and restaurants. 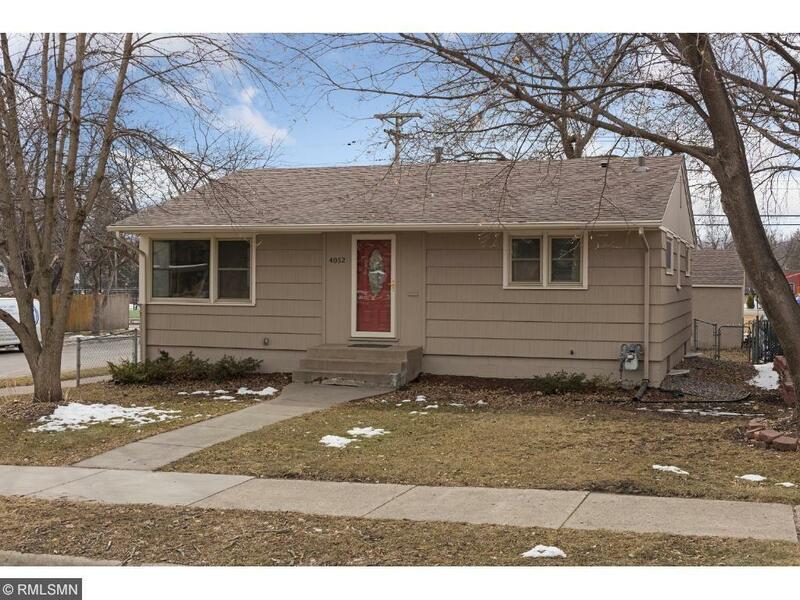 Near Lake Hiawatha and Lake Nokomis and biking/walking trails. Bus line is nearby with easy access to downtown. Move-in ready with 2 car garage, fenced yard w/ deck, central air, hardwood floors, remodeled bathroom, newer roof, lots of storage, and much more!